Calvin Harris celebrated the success of 'How Deep Is Your Love' with The Disciples. 22. 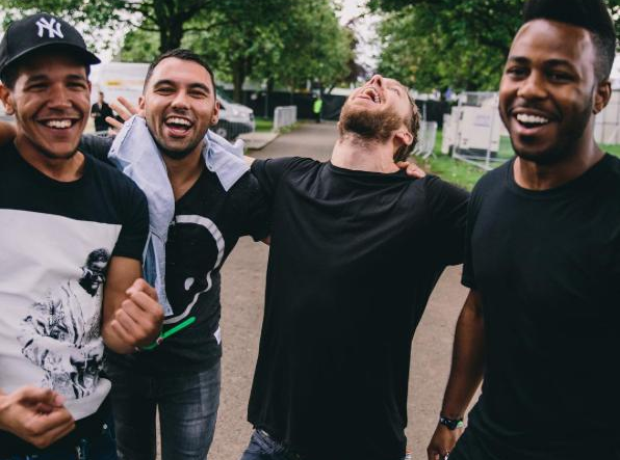 Calvin Harris celebrated the success of 'How Deep Is Your Love' with The Disciples.